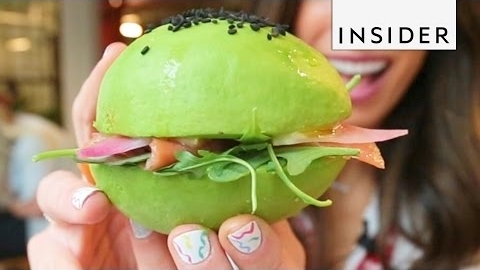 Avocado Restaurant // The internet is freaking out over Avocaderia in Brooklyn, New York. Why? Because everything on the menu is avocado-based. 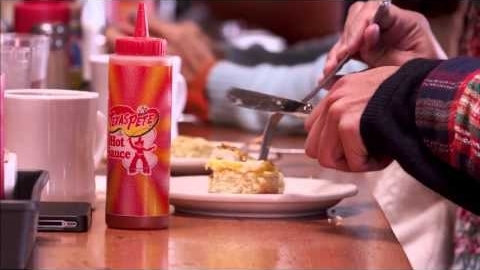 Texas Pete TV - Pine State Biscuits in Portland, Oregon // Texas Pete TV sits down with the native North Carolina owners and local foodies to find out what makes Pine State Biscuits successful as a west coast soul food restaurant. 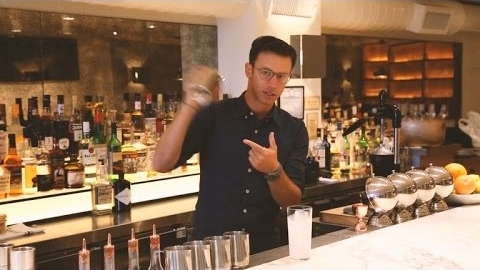 Behind the Bar with Matt Seigel // Former NoMad Hotel bartender Matt Seigel shows how he makes some of his favorite classic cocktails -- including a great tip for aerating a Moscow Mule. 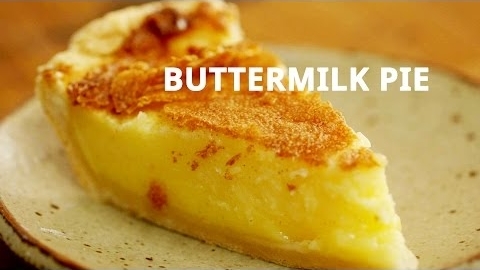 Making a Buttermilk Pie // Chef Sean Brock and Lisa Donovan, pastry chef at Brock's restaurant Husk, make a cozy buttermilk pie with the perfect jiggle. 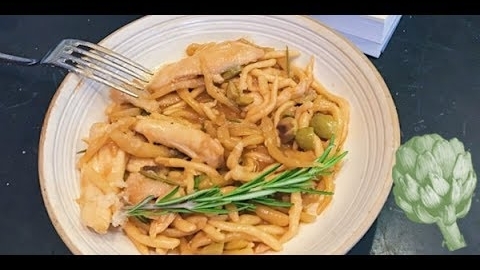 Barbara Lynch's Strozzapreti // Strozzapreti is a rustic pasta that is easier to make than you might think. Get the method from renowned chef Barbara Lynch (while also hearing about her new book Out of Line). 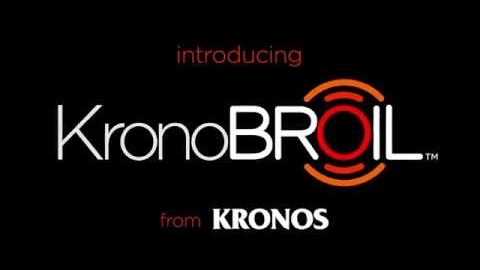 KronoBROIL™ Gyros Slices a Flavorful Way to Spice up Breakfast // Spice up breakfast with KronoBROIL™! Simply heat to bring the bold flavor of cone-carved gyros to omelets, skillets, and more. 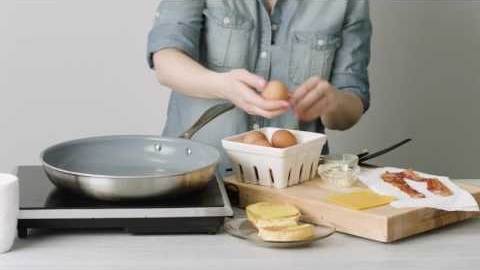 Shack at Home: Bacon, Egg N' Cheese // Shake Shack is dishing up Shack faves at home in its video series, "Shack at Home." Here the lesson is a Bacon, Egg N' Cheese to "start your day with Shack." Fantastic brand marketing. 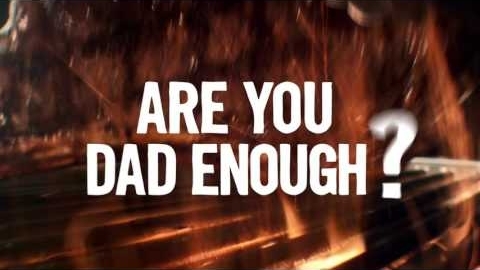 Are You Dad Enough? // How did Outback Steakhouse celebrate Father's Day? How about a 35-ounce Tomahawk Bone-In Ribeye? Dad enough, indeed. 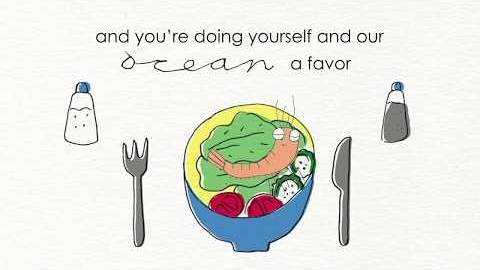 A Shrimp's Life - An Animated Tale // Chopt believes the best tasting ingredients are the highest quality ones. So they partnered with Sea to Table to offer the most delicious shrimp they could find, wild-caught, fully traceable, and from domestic waters. Simplot Vegetables. 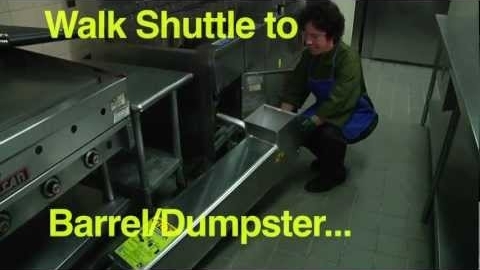 A Good Choice. 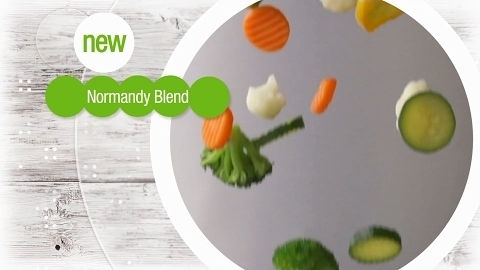 // Good Choices from Simplot features recipes for new Simple Goodness™ Normandy Blend, all to inspire and excite as you create something good for everyone. 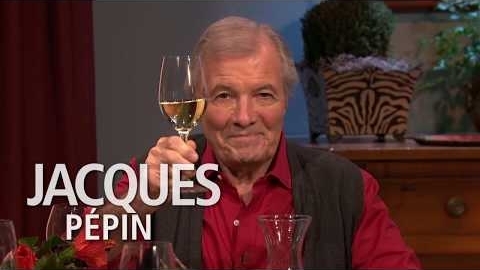 Jacques Pépin Honored // Meet Jacques Pépin, chef, educator, cookbook author, television host and artist who was honored at the CIA’s 2017 Leadership Awards. 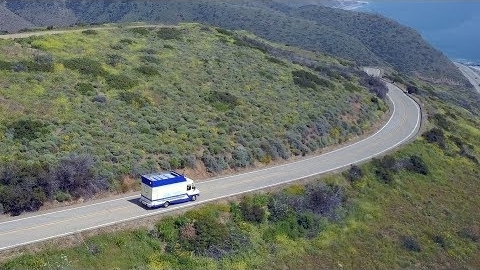 Ventura - The Good Truck // Our host meets with Caregivers, a non-profit organization that assists the elderly. To show his appreciation for the volunteers, he teams up with local family-run restaurant, La Dolce Vita, for an Italian dinner party. 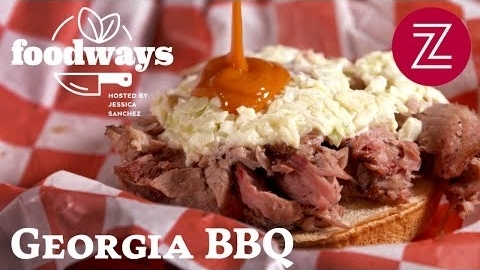 The Pitmaster Shaking Up Georgia's BBQ Scene // Although Bryan Furman might be the new pitmaster on the block, his dedication to turning the traditional world of Georgia BBQ on its head have helped make B's Cracklin BBQ a national success.